Centre for Advanced Study, Oslo, January 2010. Nils Henrik Risebro: What is a solution to a differential equation? Willy Østreng (ed): Confluence. 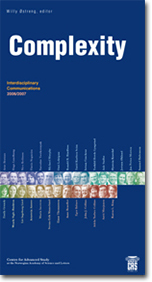 Interdisciplinary Communications 2007/2008, Centre for Advanced Study, Oslo, February 2009, 136 pages. Willy Østreng (ed): Complexity. 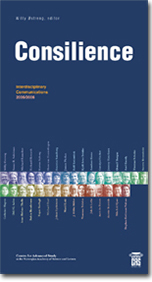 Interdisciplinary Communications 2006/2007, Centre for Advanced Study, Oslo, January 2008, 144 pages. Willy Østreng (ed): Consilience. 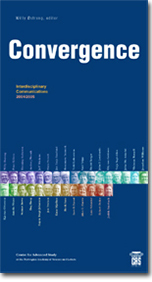 Interdisciplinary Communications 2005/2006, Centre for Advanced Study, Oslo, January 2007, 144 pages. 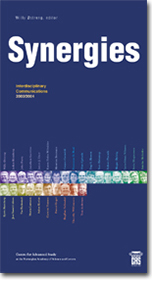 Willy Østreng (ed): Convergence. 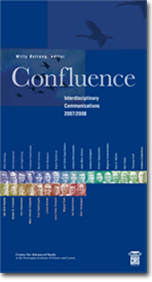 Interdisciplinary Communications 2004/2005, Centre for Advanced Study, Oslo, December 2005, 178 pages. Willy Østreng (ed): Synergies. 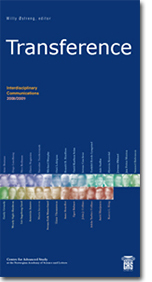 Interdisciplinary Communications 2003/2004, Centre for Advanced Study, Oslo, January 2005, 112 pages.